Live Life Half Price and Gamer’s Xperience along with our sponsors would like to thank everyone that came out and donated can goods for our first annual Gaming For Goods Can Drive. 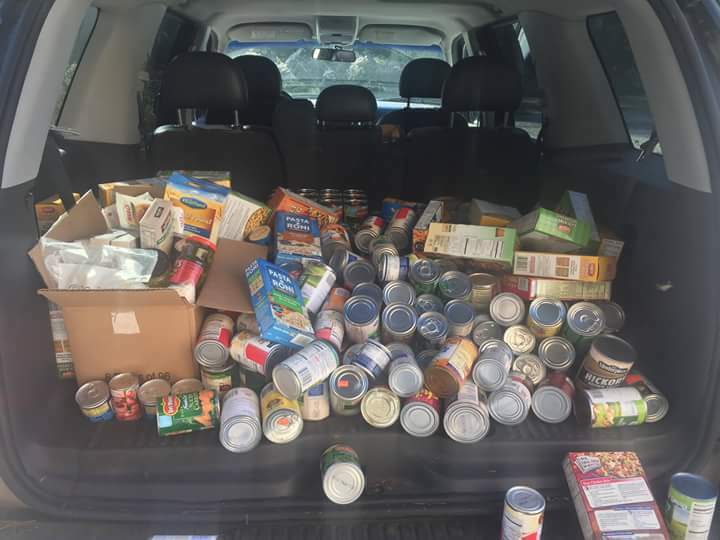 We were able to collect over 300 cans. We will donated these cans to a local food pantry.